More bugs have been popping up in the popular battle royale. 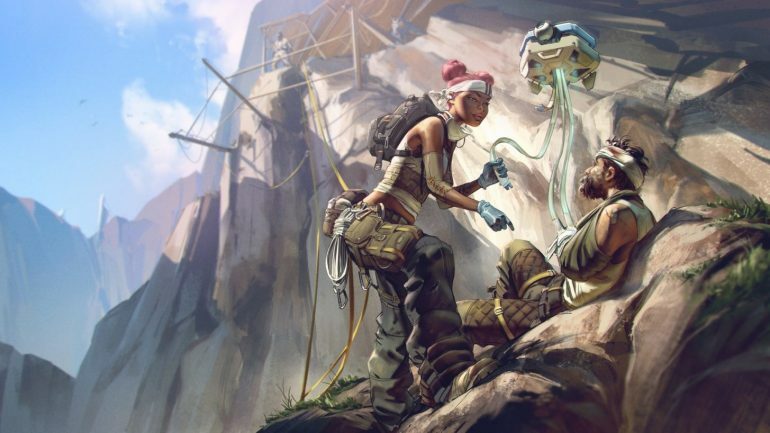 Respawn Entertainment’s Apex Legends is no stranger to bugs. The popular battle royale title has been suffering from an abundance of different game-changing glitches ever since its record-breaking release back in February. Unfortunately, another bug has been discovered—this time, it’s a glitch that causes downed players to stay in a downed state, even if they’re revived. A user on the Apex subreddit went to post a video where he had been downed by an enemy player. After his teammate revived him, his character stayed in a downed position but could heal himself and fire his weapon. He could even use his grappling hook and ultimate, but he didn’t move from his spot on the ground. For Apex users, this is simply another glitch on a long list of bugs that have been found by players. Just recently, players found an exploit that allowed you to launch yourself across the map using a supply bin. Additionally, Respawn just released a patch to fix a bug that caused a player to lose all of their account progression, as well as their skins and currency. These bugs have unfortunately been a huge damper on the game’s popularity. It’s no secret that Apex‘s momentum from its incredible launch month has slowed down significantly, especially with the lack of content that the game has provided its player base. The lack of content, a plethora of bugs, and the continuous war against cheaters have all affected this game in a very negative way. In a game genre where you must constantly catch the attention of the player base, Apex has started to lag behind. We’ll have to wait and see how long it will take Respawn to fix this latest game-breaking bug.